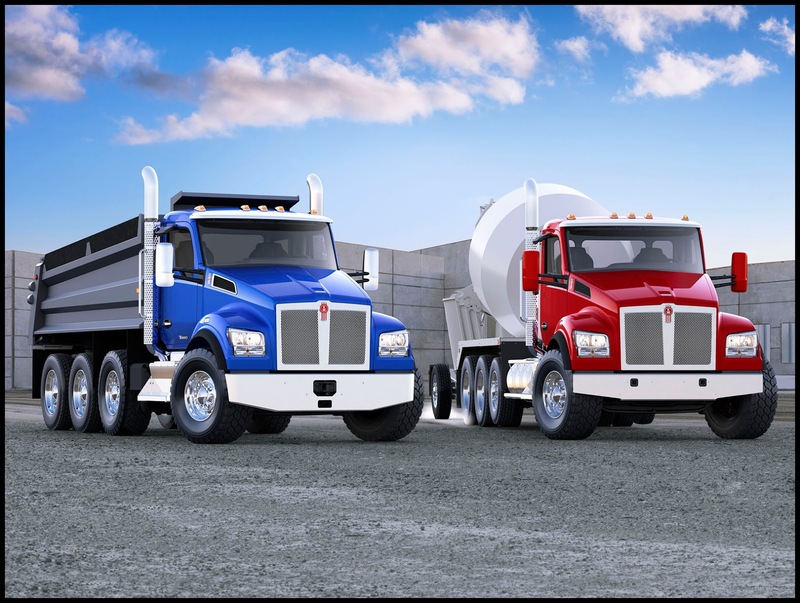 KIRKLAND, Wash., July 6, 2017 – Kenworth will provide a $2,000 savings to fellow National Ready Mixed Concrete Association (NRMCA) members on qualifying purchases of new Kenworth T880, W900, T440 or T470 vocational trucks through the association’s M2M Benefits Program. Orders must retail before Dec. 31, 2017. 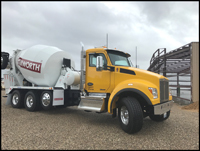 Buyers must show their NRMCA membership card to their Kenworth dealer at time of purchase. Limit for a single customer is five qualifying Kenworth trucks per year. 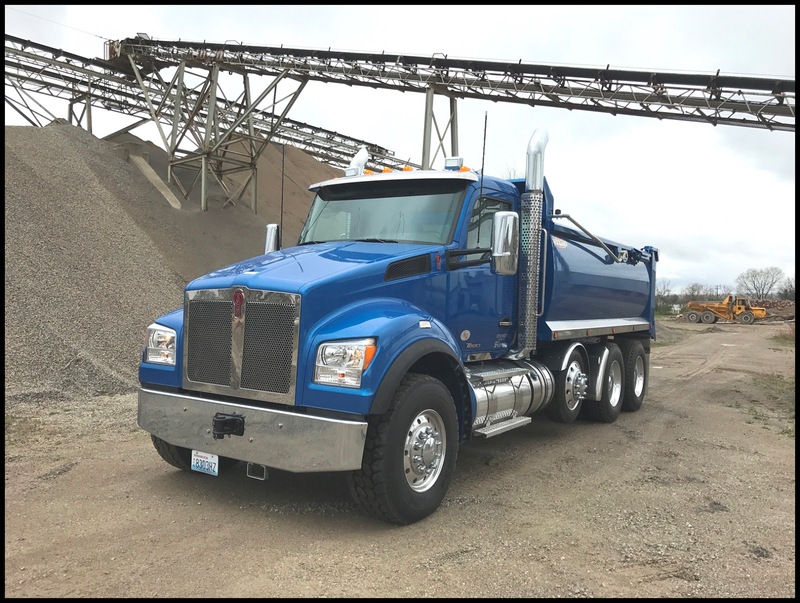 Other limitations apply on the Kenworth rebate program. 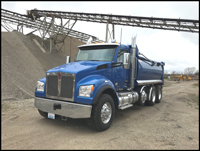 See your Kenworth dealer for more details. 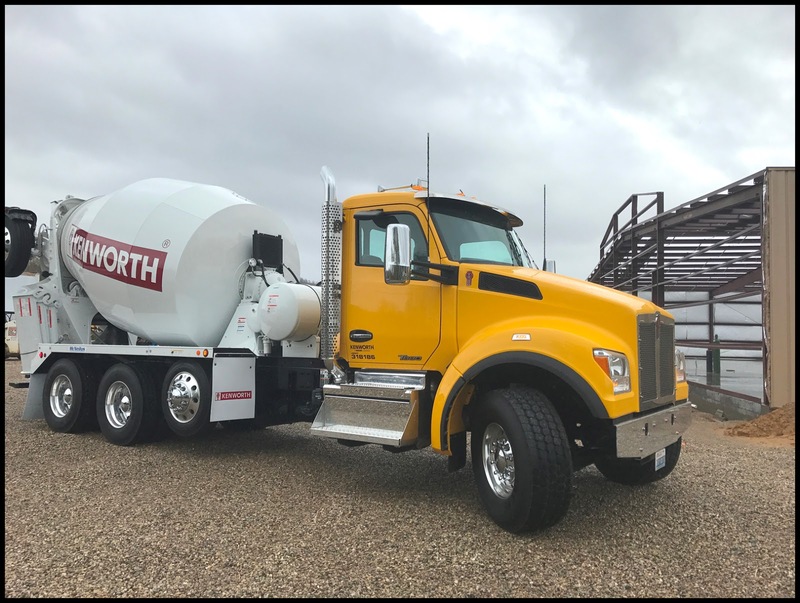 NRMCA is in its 87th year of representing the producers of ready mixed concrete and the companies that provide materials, equipment and support to the industry. It conducts education, training, promotion, research, engineering, safety, environmental, technological, lobbying and regulatory programs. You can learn more about the NRMCA by visiting their website at: www.nrmca.org.